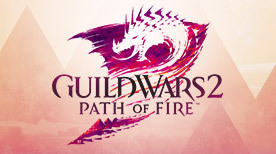 Join us on the official Guild Wars 2 Twitch channel this Saturday, February 7, as familiar top teams such as the Abjured and the Civilized Gentlemen vie for this weekend’s ultimate prize: a trip to PAX East in Boston and a shot at the $50,000 USD World Tournament Series prize pool. Don’t forget, we’ll also be giving viewers a sneak peek at our newly announced PvP game mode during this weekend’s broadcasts. 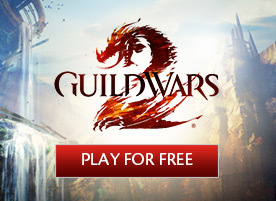 Keep an eye on GuildWars2.com as we’ll be releasing more information about the tournament and its participants later this week.